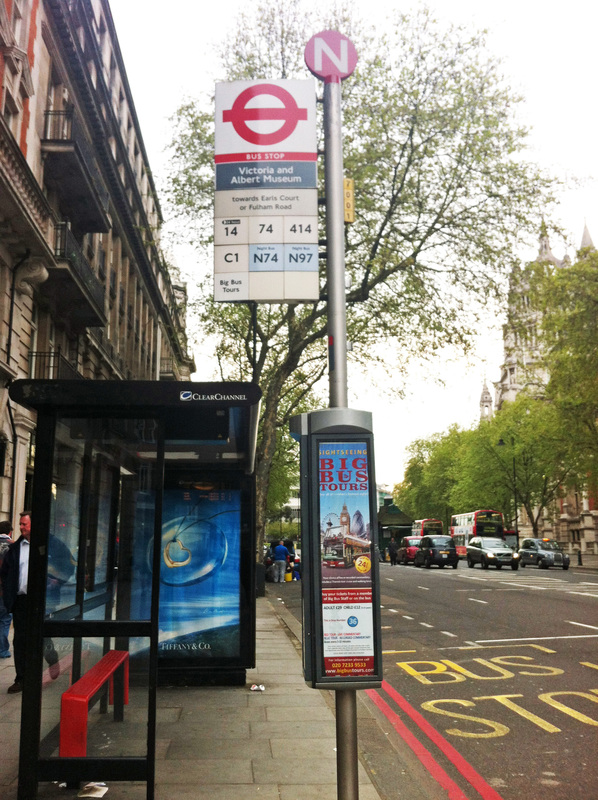 I walk past this bus stop every time I will hear mass at Brompton Oratory Church. It is along Brompton Road, is in front of Victoria and Albert Museum, just several meters away from the famous Harrods Department Store and is between South Kensington and Knightsbridge tube stations. It could just be like any of the hundreds of bus stops in London except that, in late January of this year, when my spirit was so low and I was down on my knees begging God for a much needed favour, I noticed the ad from this bus stop. 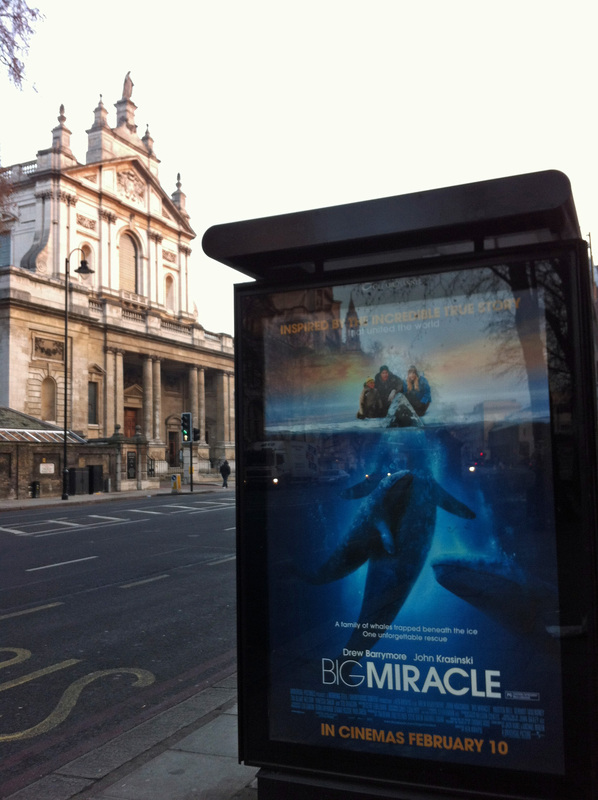 It’s an ad for a movie titled, ‘BIG MIRACLE’. I took a photo and that day and the days after, I pleaded God for a big miracle. 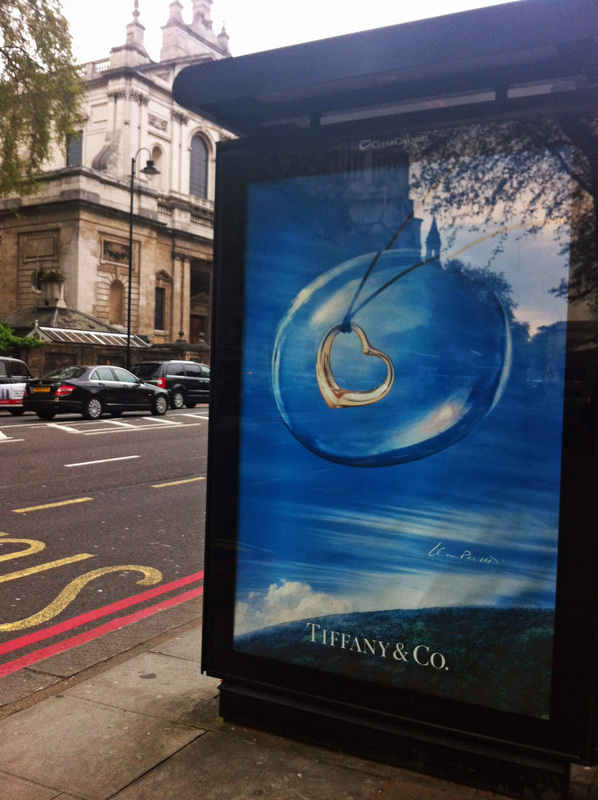 Months passed — I still strive to walk past the familiar route and this bus stop once again caught my attention. It has a new ad. No words. Just a plain picture of a rather tiny but precious heart, encapsulated in what seemed to be a bubble or crystal – I couldn’t properly decipher but it kind of articulated what I thought I would ask God. Dear God, I have a tiny, fragile heart. Please tuck it in within the warmth of your protection and love and please bless those that this tiny little heart loves and care for. Amen. This entry was posted in r a n d o m t h o u g h t s and tagged bus stop, heart, miracle. Bookmark the permalink. May God continue to bless you and your heart. Amen. God bless you. I know your papa and mama is very proud of you.